Motorcycle insurance costs are an important consideration for any bike buyer. That's why MCN is highlighting some of the best cheap-to-insure motorcycles out there. This time it's the Yamaha X-Max 250. Yamaha’s YP 250R X-Max is a middleweight twist-and-go ‘maxi-scooter’. 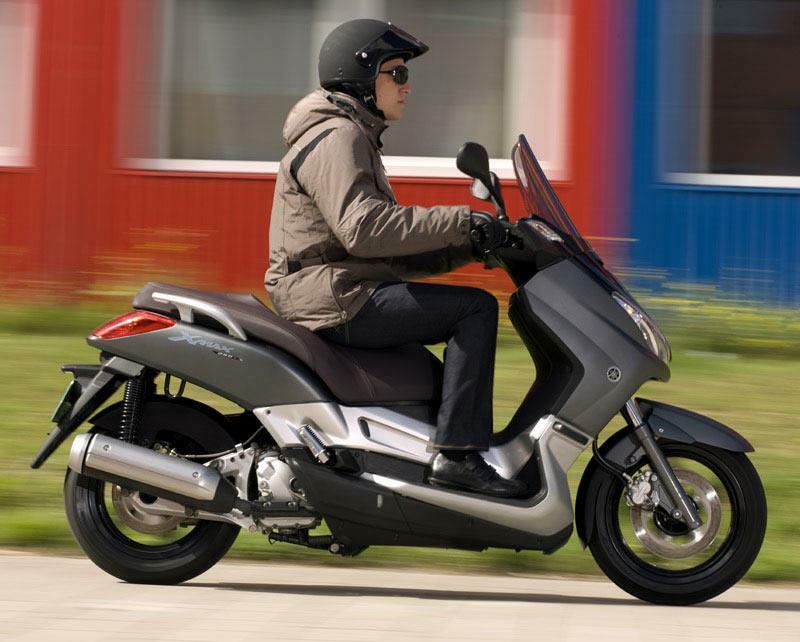 It has all the practicalities of a conventional scooter with a bit more oomph for longer journeys and decent-sized wheels and tyres for cornering confidence. Plus it's only group 7 to insure. The X-Max 250 is simplicity itself to jump on and ride. 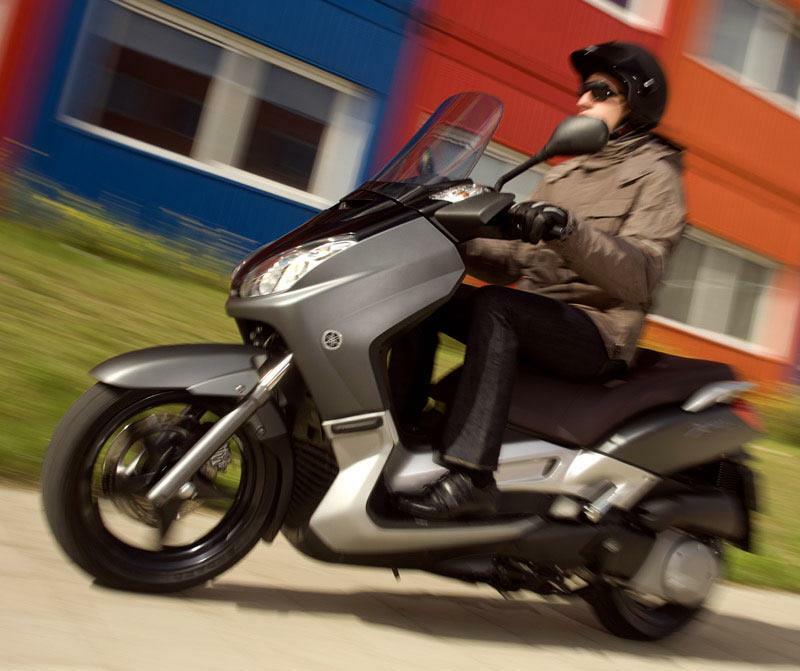 It’s comfy, easy to get on and off and handles the twist and turns of the urban sprawl with ease. It’s practical and capable, but uninspiring. Making a claimed 21bhp, the Yamaha is powered by a liquid-cooled, single-cylinder, fuel-injected four-stroke motor producing a claimed 21bhp and 16ftlb of torque. It has an electric start and a CVT gearbox. You get lots of underseat storage space, enough for two crash helmets, and a cubby hole in the leg-shield area, which can carry a light rain suit. 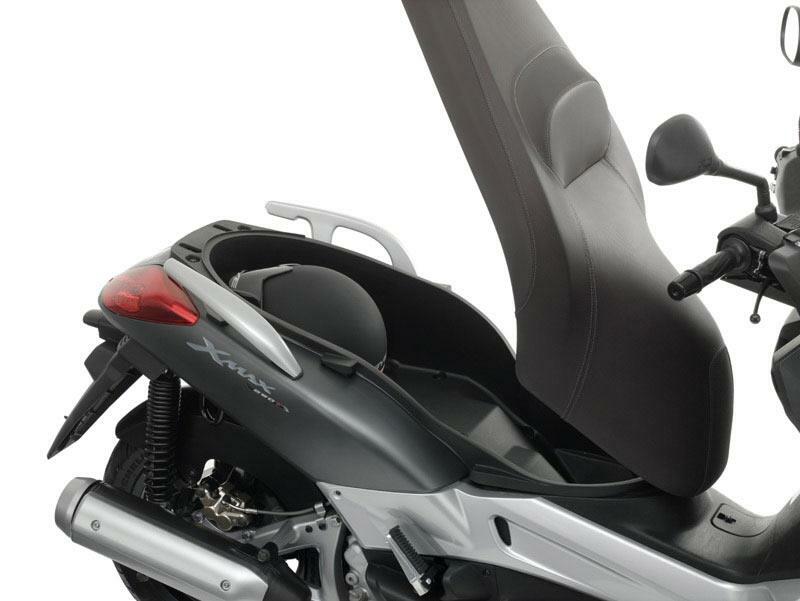 Thinking of buying a Yamaha X-Max 250? Get motorcycle insurance quotes from lots of providers in one place with MCN Compare.